CLEVELAND–(BUSINESS WIRE)–Mace Security International, Inc. (OTCPINK: MACE), through its subsidiary Mace Tactical Solutions LLC (”MTS”), conducted a tactical training event featuring MTS’ comprehensive and unique less-lethal munitions products. The event was attended by, in addition to other participants, over a dozen national sales representatives from across the United States. “We are proud to bring this new product line to the market. That our company can provide the product and training that Law Enforcement, Corrections and Military personnel need to do their jobs is a privilege and a responsibility we take very seriously. Bringing our sales representatives in for a central training and hands-on product session was important to MTS. Making our sales team product experts is critical to our long term goals. 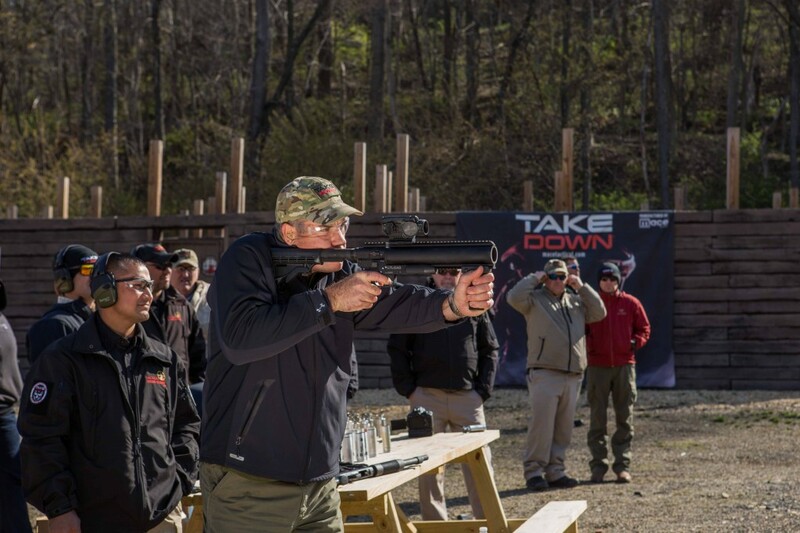 In addition, our partnership with Tactical Defense Training, which brings many years of experience to the MTS solution, is an invaluable component of MTS’ strategy and to our end users in the field.” Eric Crawford, Vice President of Sales, Mace Tactical Solutions LLC. (OTCPINK: MACE) Mace® Brand Means Security We empower your world through safety & security. Mace Security International, Inc., located in Cleveland, Ohio, is a diversified manufacturer and provider of personal defense and security products to consumer and business market segments under the world renowned Mace® Brand. Since 1970, Mace®Brand has been the original trusted brand for personal defense sprays, while continuously adding high quality security products to the brand line through the years. Mace® Brand supports their products by providing warranty and educational programs for all of the various products and services. Personal Security & Safety Wearable’s: Mace Wear™ is a family of products that features innovative wearable devices related to safety, security and overall personal well-being and is supported by strategic partnerships between Mace Security International, Inc., and innovative technology companies.